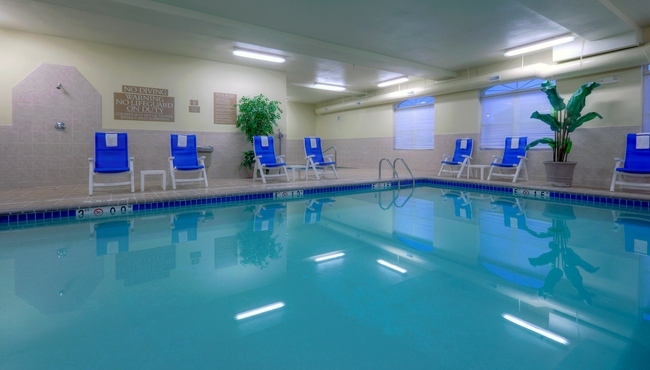 Once you've settled into your hotel room at the Country Inn & Suites, Emporia, VA, you can check in with friends and family using free Wi-Fi before heading to the indoor pool for a swim. 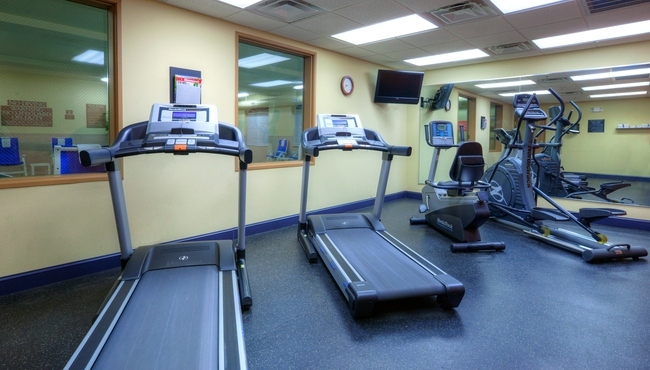 If you prefer something more invigorating, stop by our fitness center to jog on a treadmill. 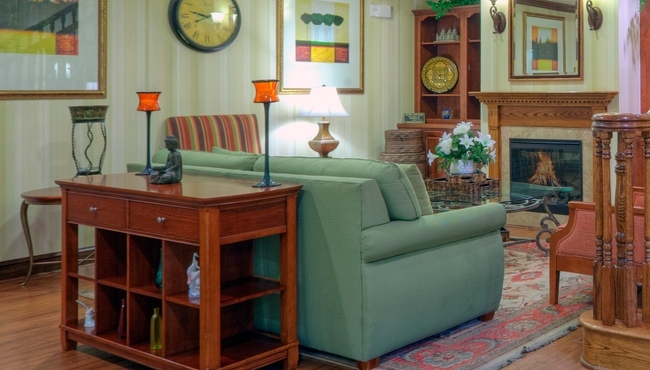 For an afternoon treat after a day of meetings in the city, grab a free cookie and a cup of coffee in the lobby.